James H. Cone, the founder of Black liberation theology, passed away in April. A modest and scholarly man, Cone leaves a tremendous legacy of thought and action. Having studied modern theologians like Karl Barth and Paul Tillich, Cone tested their insights against his own experience as a Black man in the America of Martin Luther King Jr., Malcolm X, and the Black freedom struggle. In turn, his influence on Steve Biko and the Black Consciousness Movement in South Africa was profound. Regarding theology, Cone placed the U.S., and the modern world it ushered in by way of slavery and genocide, in a new light. His work bears an affinity to that of German anti-Nazi theologian and activist Dietrich Bonhoeffer—who was influenced by his own experience of the Black church in 1930s Harlem. By facing these extremes of oppression—which are, in fact, the foundations of bourgeois society—Cone’s and Bonhoeffer’s thought can be seen to embody the movement by which the spiritual Absolute of Hegel, the crucifixion that is history comprehended, becomes transformed into the absolute humanism of Karl Marx. 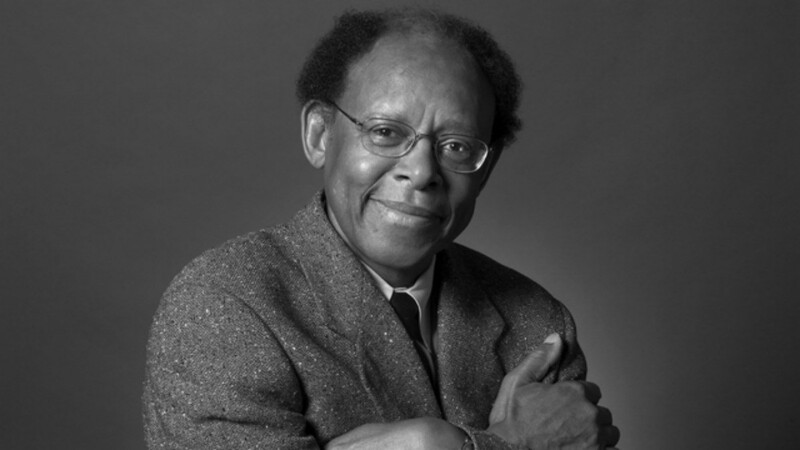 The many dialogues opened up by James Cone’s work will live on. This entry was posted in Articles and tagged Black Consciousness movement, Black freedom struggle, Black liberation theology, Dietrich Bonhoeffer, Dr. Martin Luther King Jr., Gerry Emmett, James H. Cone, Karl Barth, Karl Marx, Malcolm X, Musa Dube, Paul Tillich, Steve Biko, The Cross and the Lynching Tree. Bookmark the permalink. Very good article showing the dualities and revolutionary potential in theology.